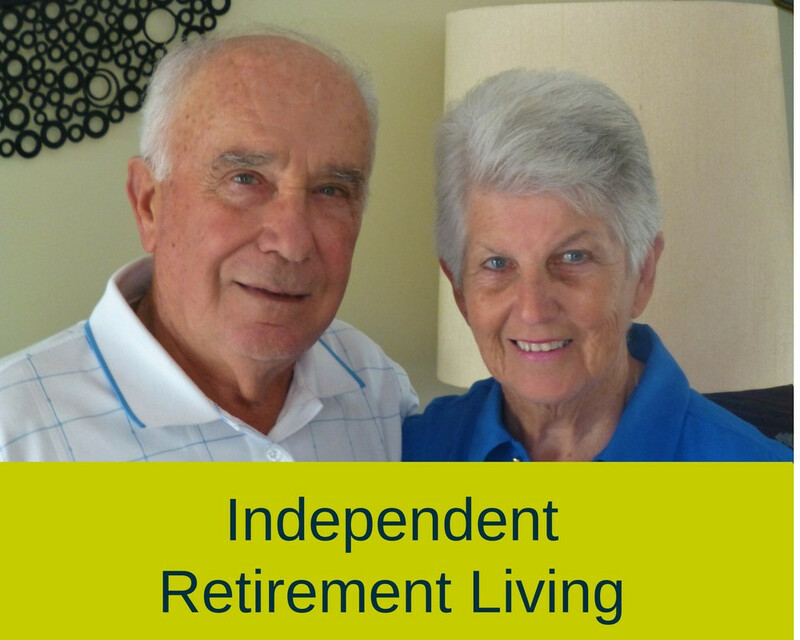 Located in the seaside village of Broulee, in the heart of Eurobodalla’s stunning nature coast, Banksia Villages Limited (Banksia) is a leading provider of independent retirement living and fully accredited government funded residential, respite and home care for older people. Our care services are planned around the individual health and wellbeing needs of our residents and clients. Our facilities are all co-located on the one site in keeping with the philosophy of ageing in place, giving our residents and clients convenience, flexibility and dignity of choice. The philosophy of ageing in place, where residents and clients are not required to move from their home or to another facility when their care needs change, has guided and driven the development and delivery of our services. 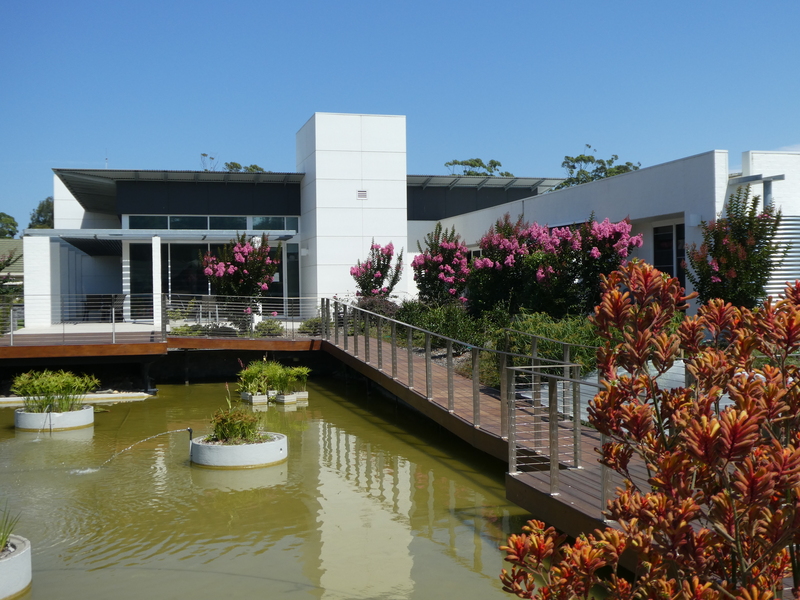 Established in 1992, Banksia has built a rich reputation for quality, professionalism and a genuinely warm and caring environment.